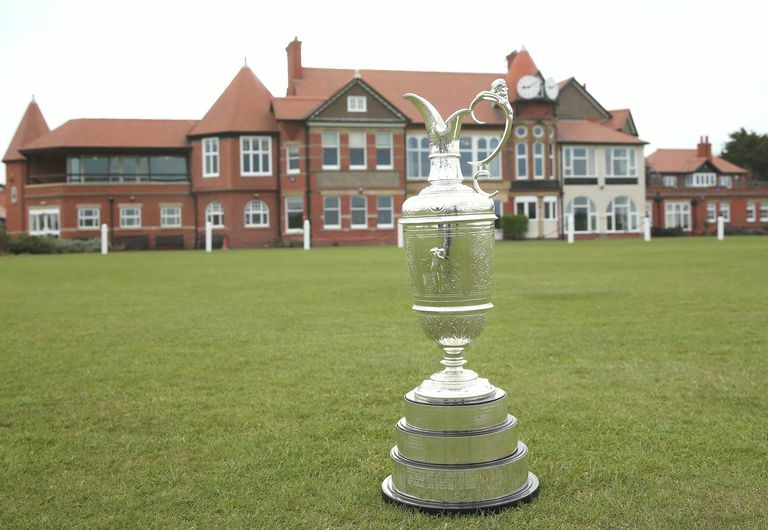 Why is the British Open trophy called the "Claret Jug," and what is it's history? 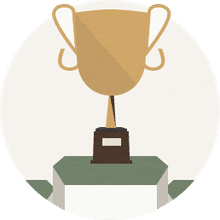 The trophy awarded to the winner of The Open Championship is officially known as the Championship Cup, but it is much more commonly called the "Claret Jug" because, well, it's a claret jug. Claret is a dry red wine produced in the famous French winemaking region of Bordeaux. The British Open trophy was made in the style of silver jugs used to serve claret at 19th Century gatherings. But the winner of The Open Championship hasn't always received the Claret Jug as the trophy. The first handful of winners were awarded a belt. That's right, a belt. Or "Challenge Belt," as it was designated at the time. The first Open Championship was played in 1860 at Prestwick Golf Club, and that year also marked the first awarding of the belt. The belt was made of a wide, red Morocco leather and was adorned with silver buckles and emblems. This (seemingly) gaudy "trophy" might still be the British Open trophy today but for the golfing prowess of Young Tom Morris. Prestwick hosted each of the first 11 British Opens, awarding the belt each year, which the winner would have to return to the club. But Prestwick's rules included one that stated that the belt would become the permanent property of any golfer winning the Open Championship in three consecutive years. When Young Tom Morris won in 1870, it was his third consecutive victory (he would win a fourth in 1872) and he walked off with the Challenge Belt. Suddenly, the British Open no longer had a trophy to award. And Prestwick didn't have the wherewithal to commission one on its own. So the club members at Prestwick came up with the idea of sharing the Open Championship with the Royal & Ancient Golf Club of St. Andrews and the Honourable Company of Edinburgh Golfers. Prestwick proposed that the three clubs take turns staging the Open, and chip-in equally toward the creation of a new trophy. While the clubs tried to figure out what to do, 1871 came and went without an Open Championship being played. Finally, the clubs agreed to share the Open, and each contributed money for a new trophy. How much money? About £10 each, for a total cost of the trophy of £30. When Young Tom Morris won the 1872 Open, the trophy was not yet ready. So the 1873 winner - Tom Kidd - was the first awarded the Claret Jug. That original Claret Jug from 1873 has permanently resided at the R&A since 1927. The trophy that is presented to the British Open winner each year is a copy of the original, which the winner gets to keep for a year before returning it to the R&A to be passed on to the next champion. Return to​ the British Open FAQ index for more.